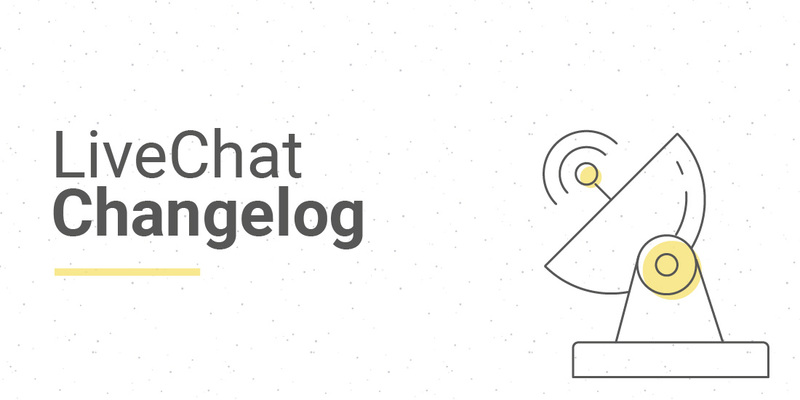 Last week we were busy preparing for a major update: uploading chat window themes to the LiveChat Marketplace. We’re almost ready, so head to the brand new Chat Widget Themes docs and build some skins to get them published! Update Recurly.js and add new fields to the billing form. Add minor fixes to the chat window translation screen. Add the option to upgrade an existing Marketplace application. Release Chat Widget Theme docs.